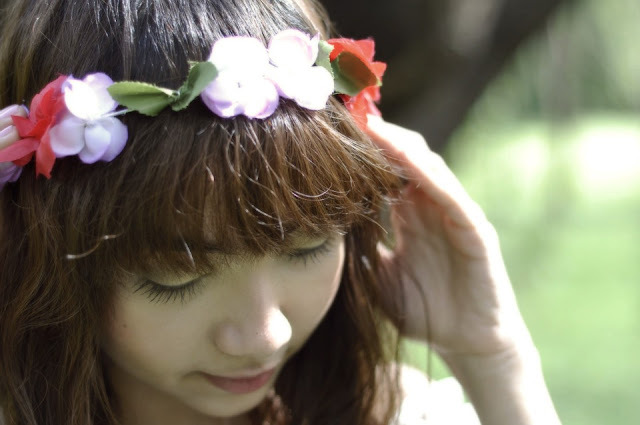 New in Anagon: Flower Wreaths! I am a fan of this "weird" head accessory. Always have, always will. 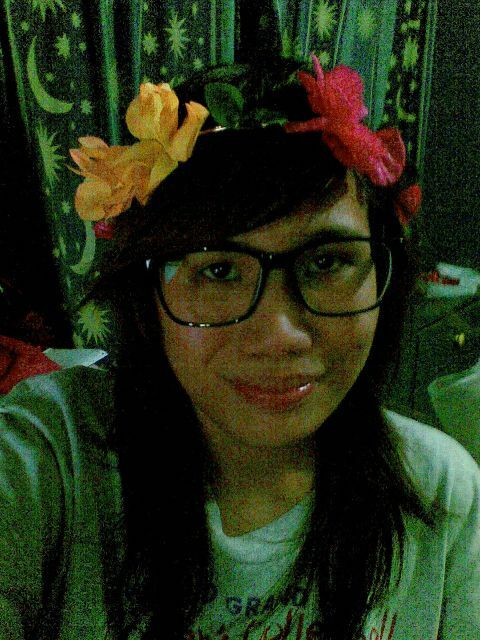 Ze bunso sister Cea once told me (after seeing a girl wearing this hippie style) Parang never na magiging "normal" ang wreath no? ...Realized that although frustrating, totoo nga naman. Paano nga naman magsusuot ang isang tao ng flowers around their head pa without catching attention? So I guess the boho wreaths are really made for people who don't mind the stares. It might not be "normal", but the style lasted centuries (think greco-roman world!). And you can't deny that they really are cute! Vain-Anagon, trying out the wreath I just finished!